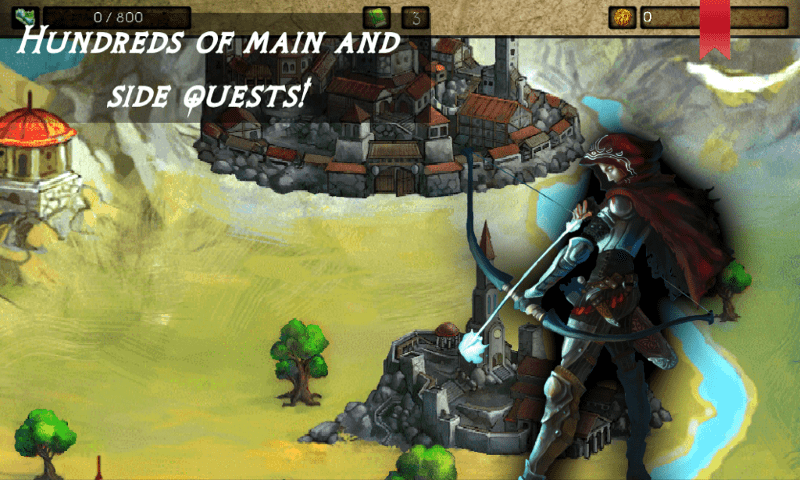 Play as one of the great Heroes to save your people. 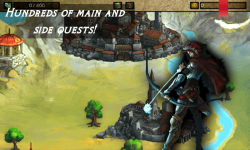 You can choose either orcs, human, ogres or elfs to join. Be the first who will face the end of era of Azedeem. 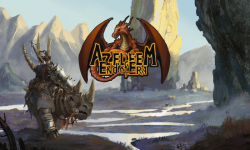 Fight hundreds of amazing adventures. 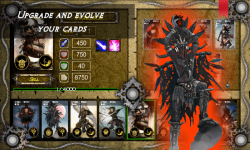 Collect, upgrade and evolve your cards to develop the deadliest army. 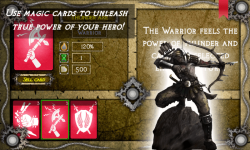 Create your own unique strategy to get advantage of your cards' many abilities. 1) Hundreds of main and side quests. 2) Great battles where it is necessary to develop a unique strategy. 3) Lots of amazing cards. 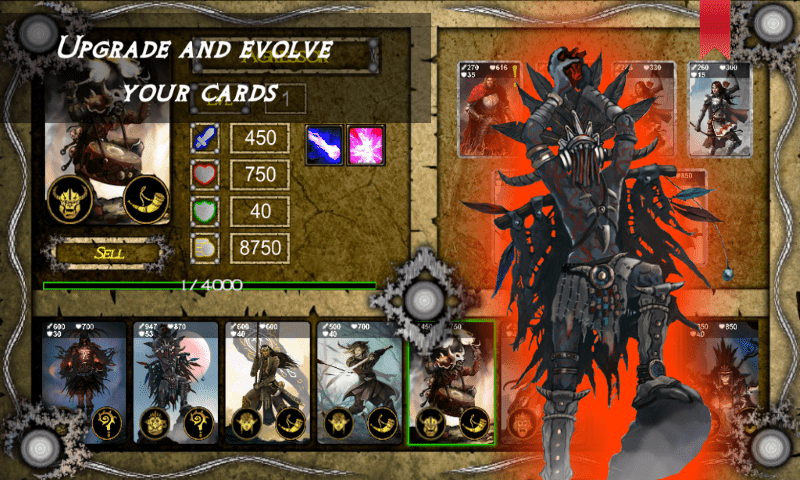 4) Upgrade and evolve your cards to discover new cards and abilities. 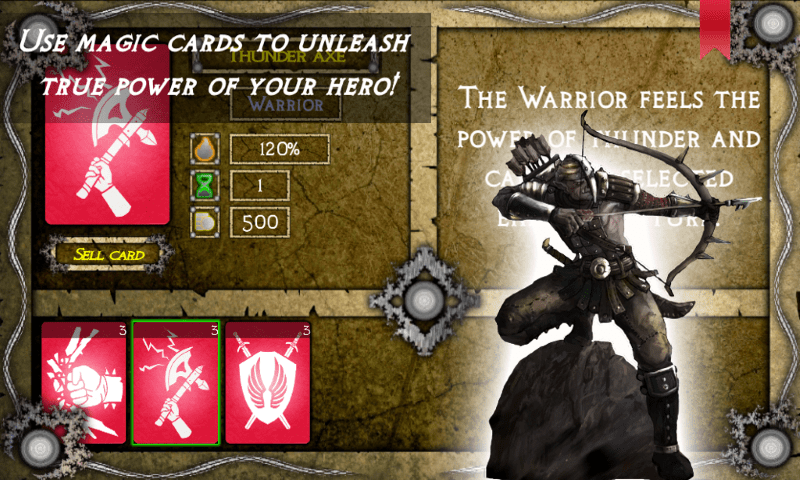 5) Upgrade and improve characteristics of your hero to become immortal. 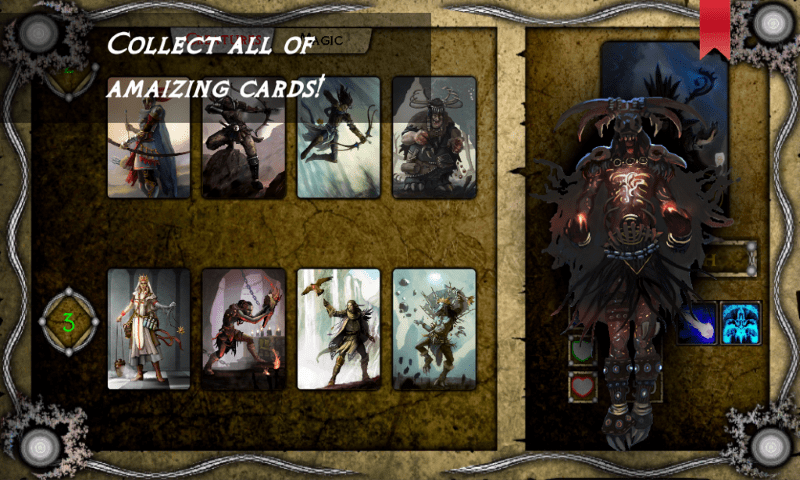 6) Use hundreds of cards and hero's abilities. 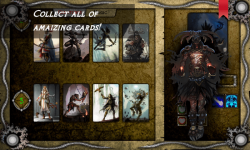 7) Create different decks and combinations to use the full power of your creatures. 8) Play a unique for each race campaign to learn the full story of a magic world. 9) No need to wait: there is no "energy" or something else you need to wait to restore to continue playing.